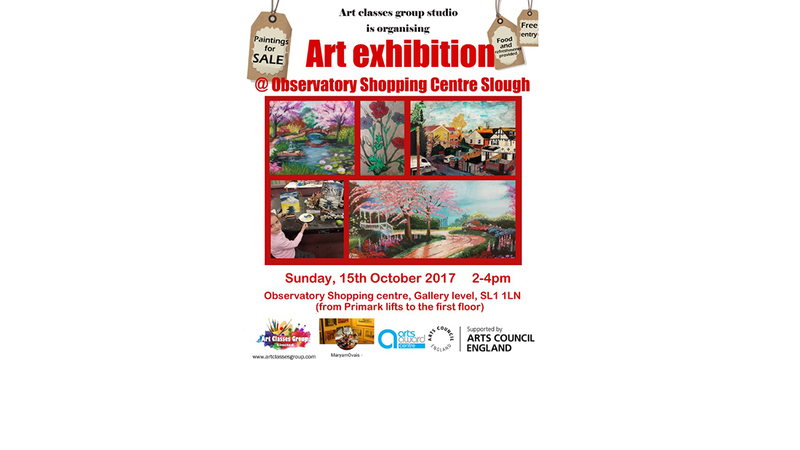 Did you join us at The Queensmere Observatory for our very own Art Classes Group Art Exhibition? They had everything from complimentary food and refreshments, a painting sale from still life to mixed media, from landscapes to portraits; with every painting being made by the Art Classes Group students as a part of their final exam! Support your local artists at Queensmere Observatory. For further info call 07501 644 537.